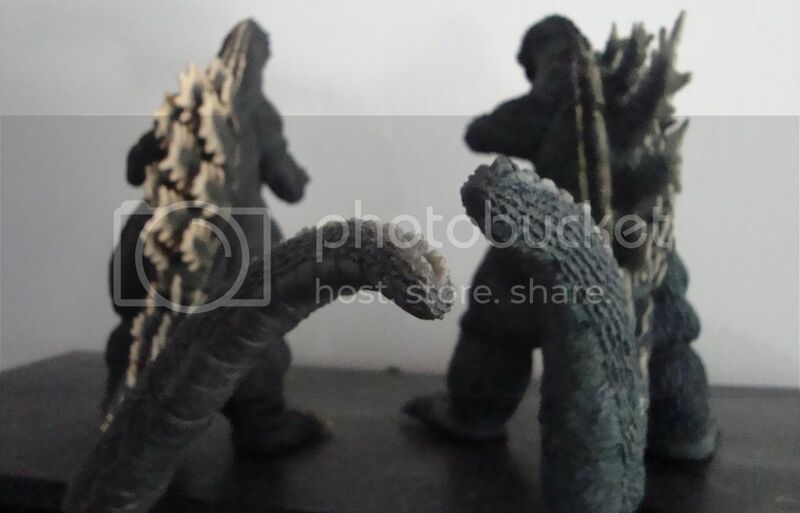 Welcome to STATUE M A R V E L S! All times are GMT -3. The time now is 09:25:36 AM. 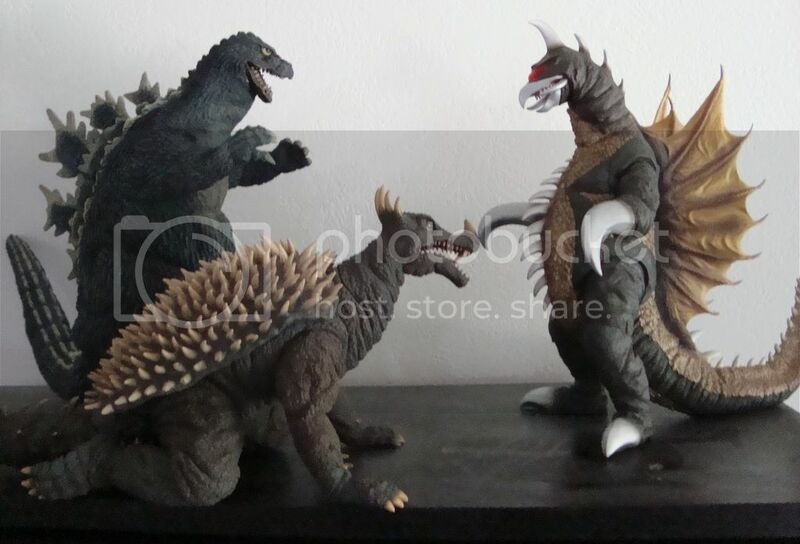 These are all so awesome...!!! 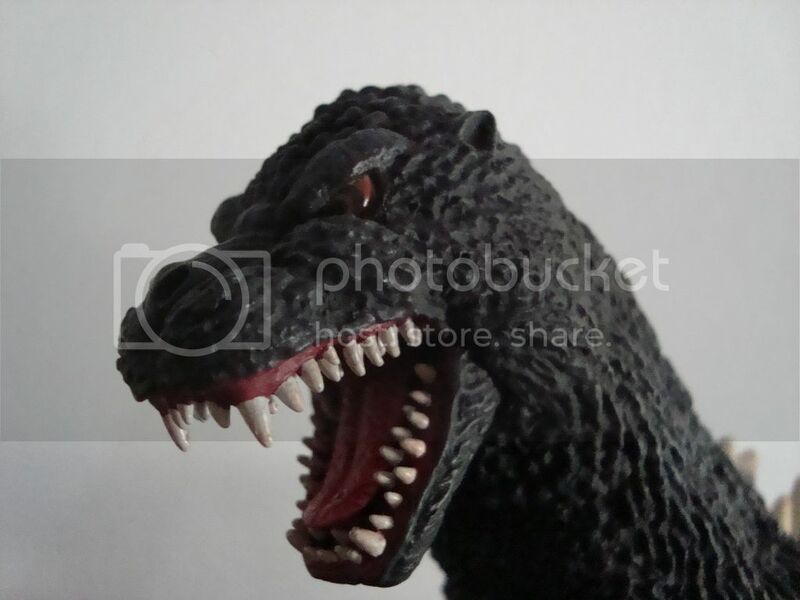 How did you go about finding the Godzilla kit? 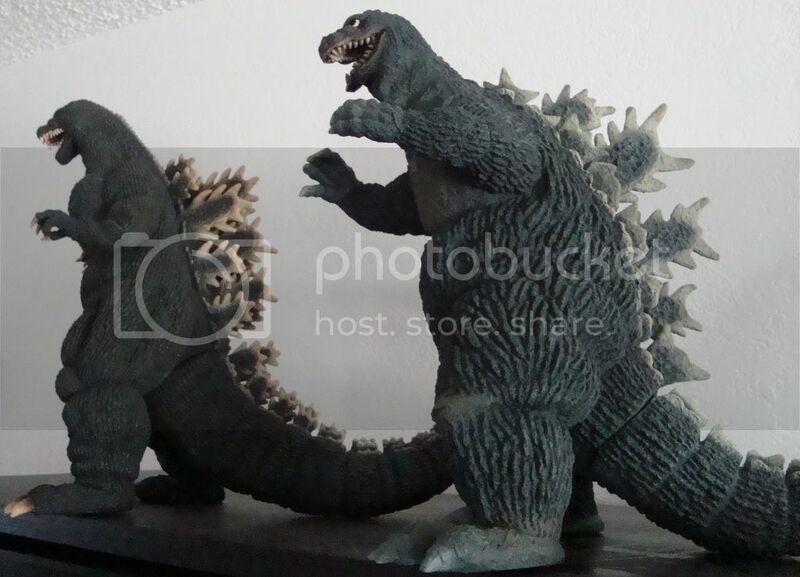 I can't express how AMAZING these figurines are! 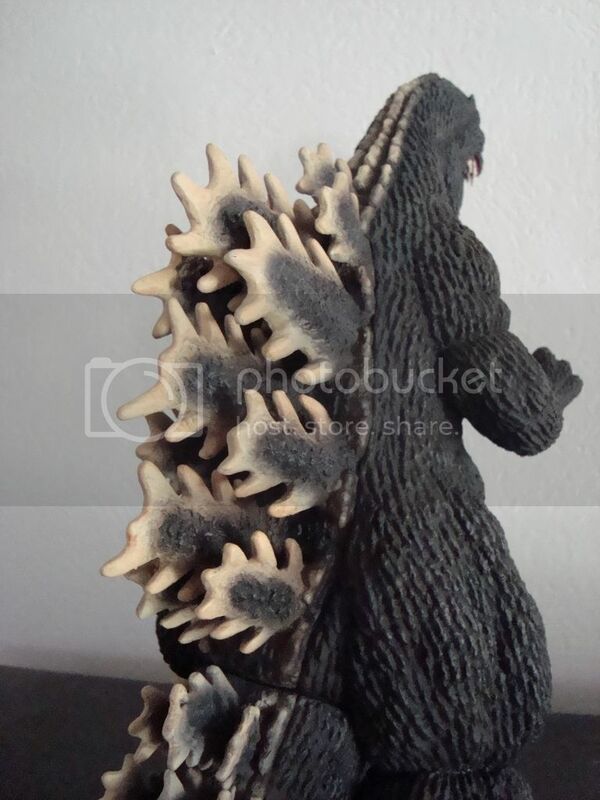 They are sculpted to the exact detail of their celluloid counterparts. 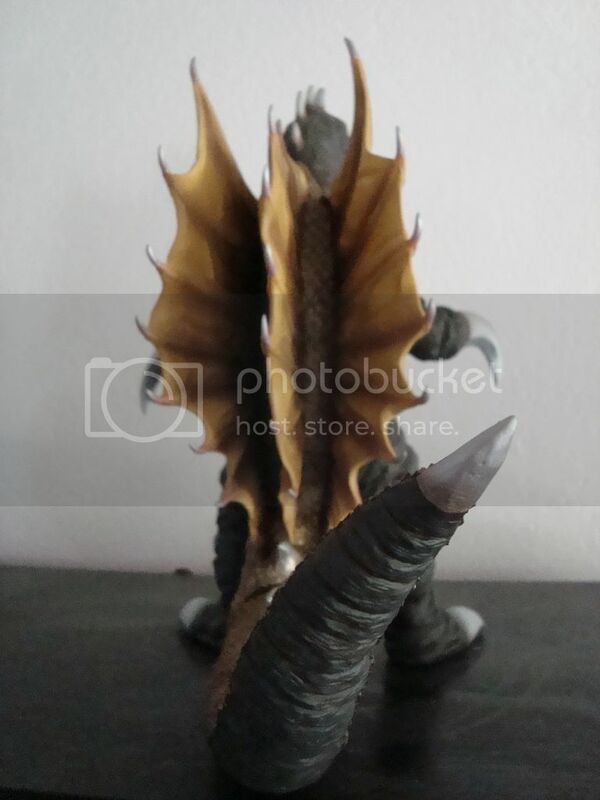 I am always floored by the incredible detail. 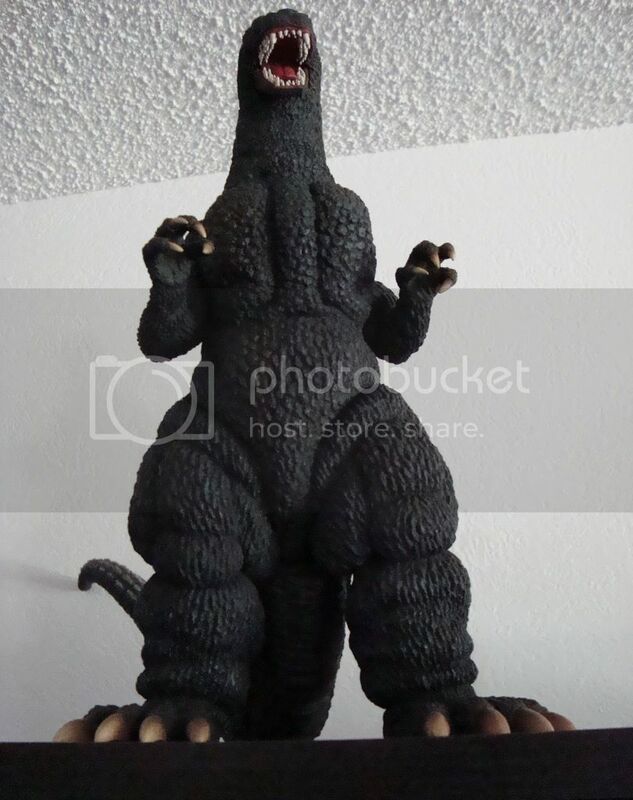 The Godzilla was purchased off eBay. I was very lucky in winning an auction from a gentleman in Iowa. 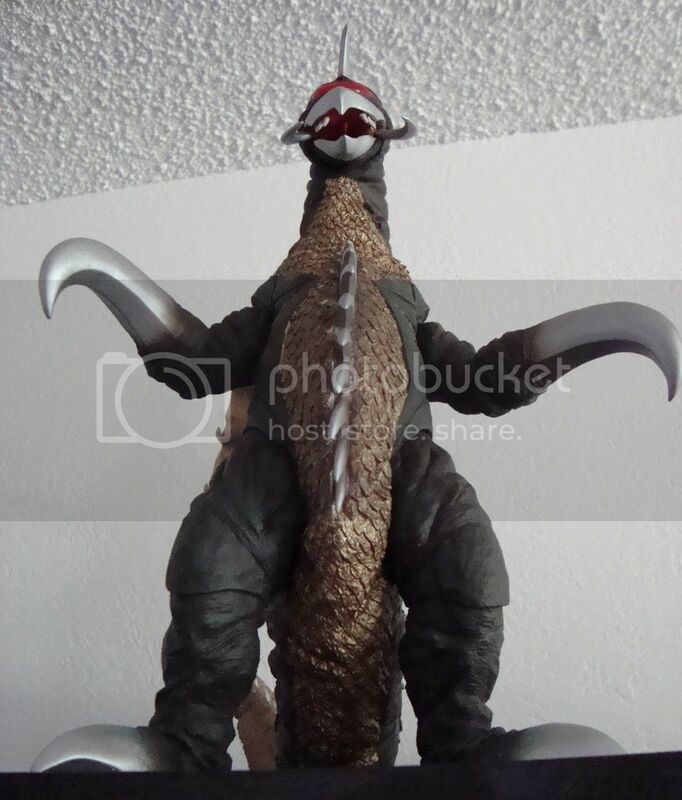 Fortunately it wasn't as expensive as it usually is on eBay. 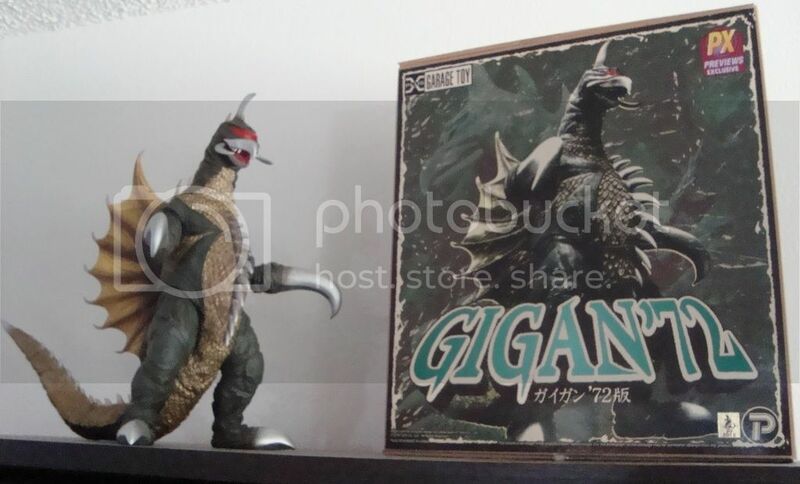 Most of them have come straight from Japan though through various eBay dealers. 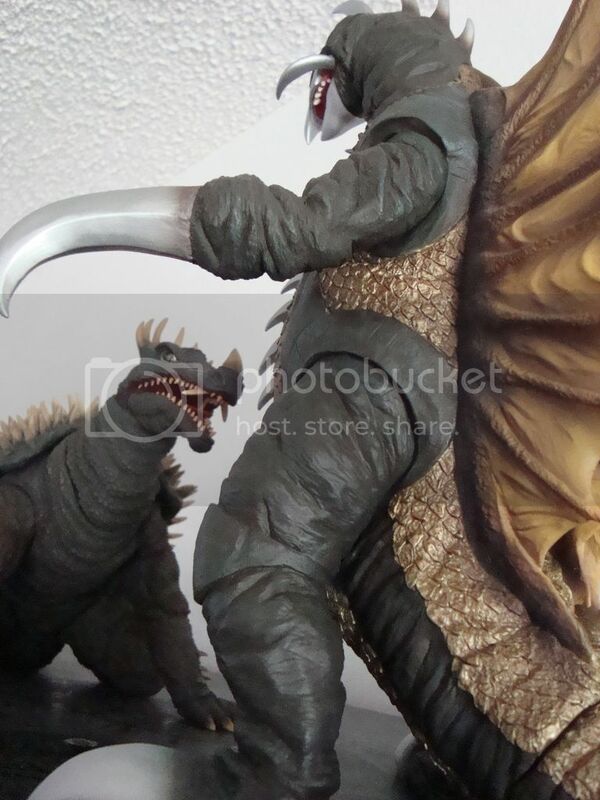 The Gargantuas are the only ones I've had the pleasure of purchasing directly from the distributor. 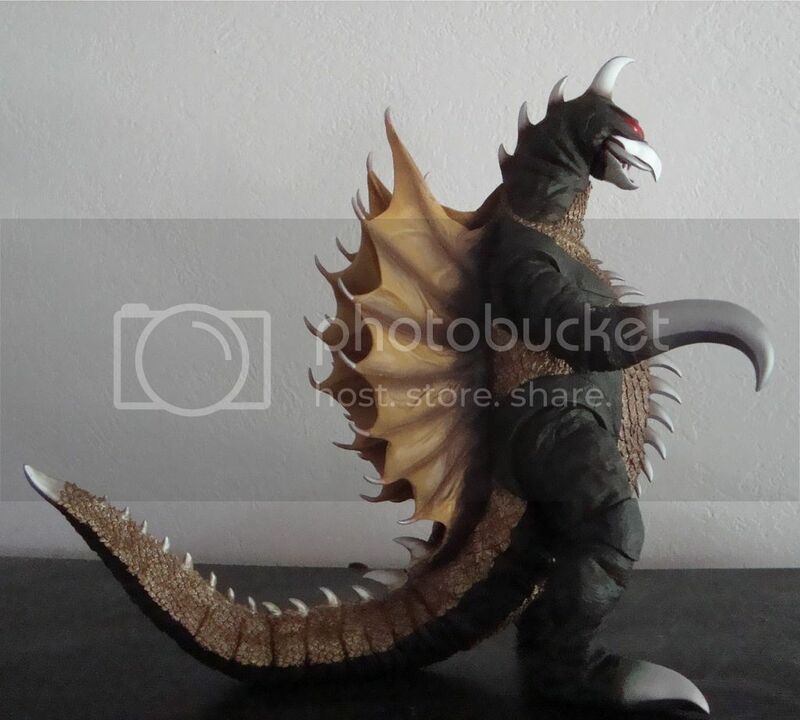 This design is probably my favorite Heisei era design for Godzilla. 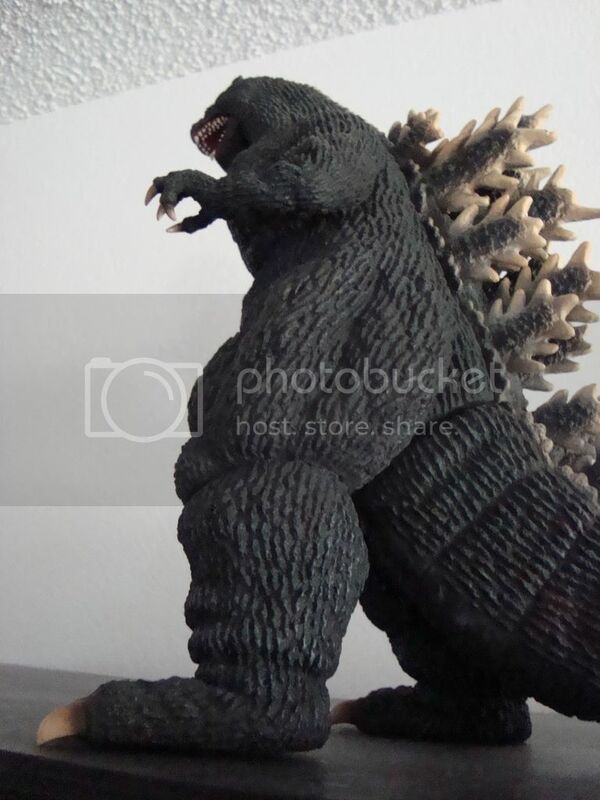 I do however love the 95' Burning Godzilla as well. 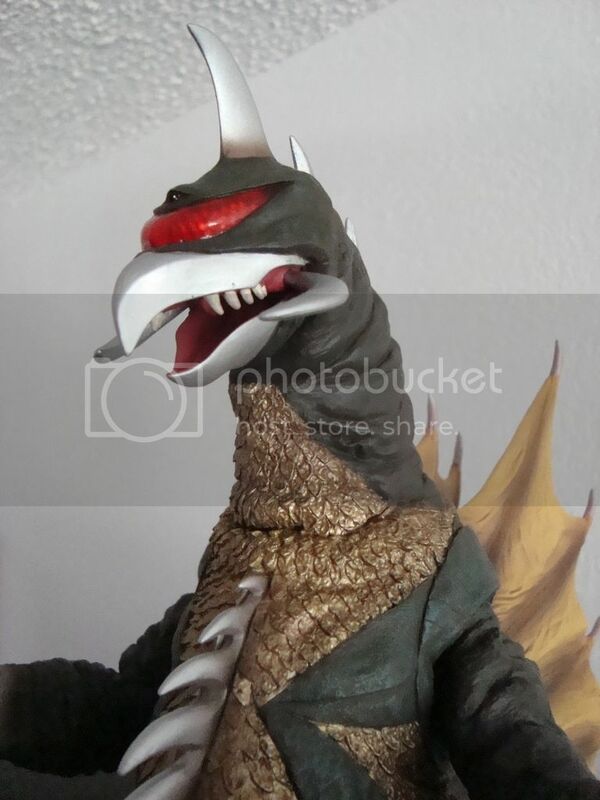 I always thought that the Heisei Godzilla designs were the beefiest of Godzilla's depictions but now I see he was a little beefier here in the 1962 design (my favorite design from the Showa era). Last edited by NinjaMitche'; June 29th, 2016 at 12:12:30 PM.. 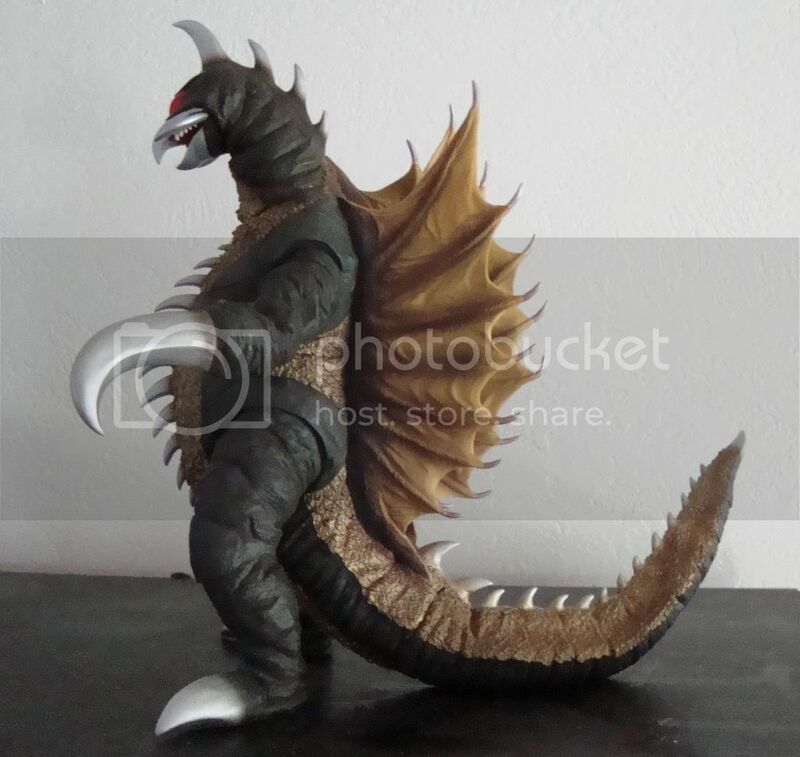 This is a sculpt of Gigan's 1972 design from the film Godzilla Vs Gigan a.k.a. 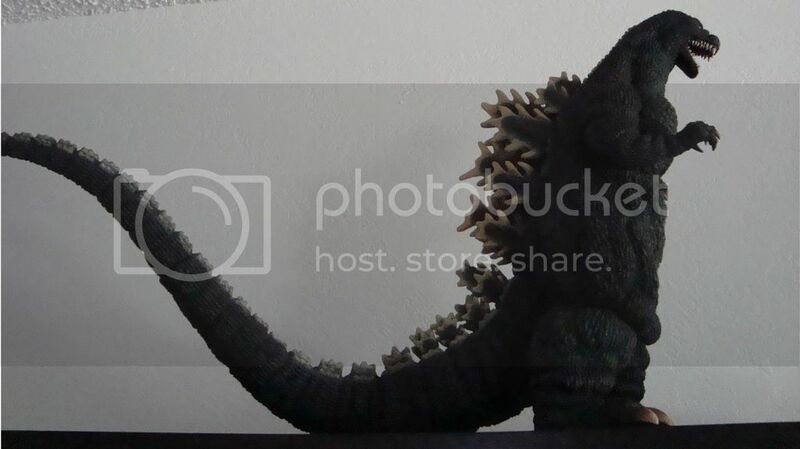 Godzilla on Monster Island. 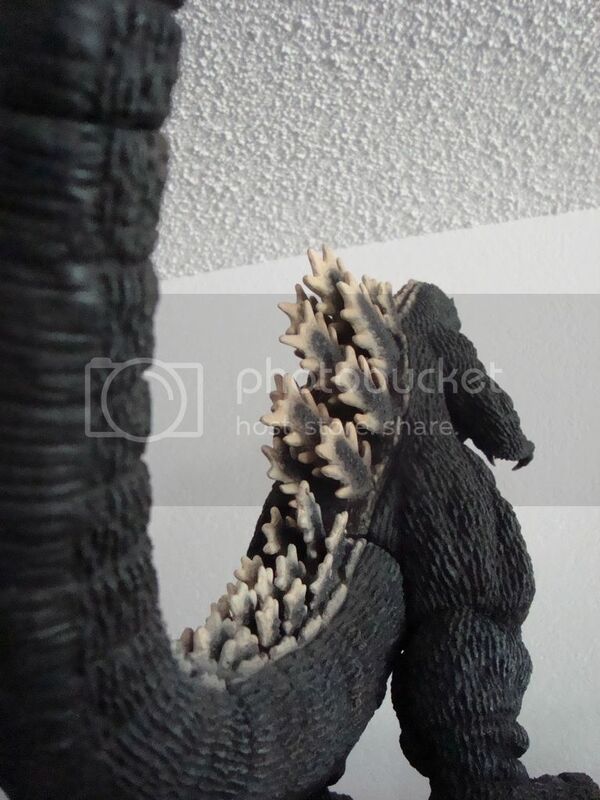 The detail on these figurines are astounding. 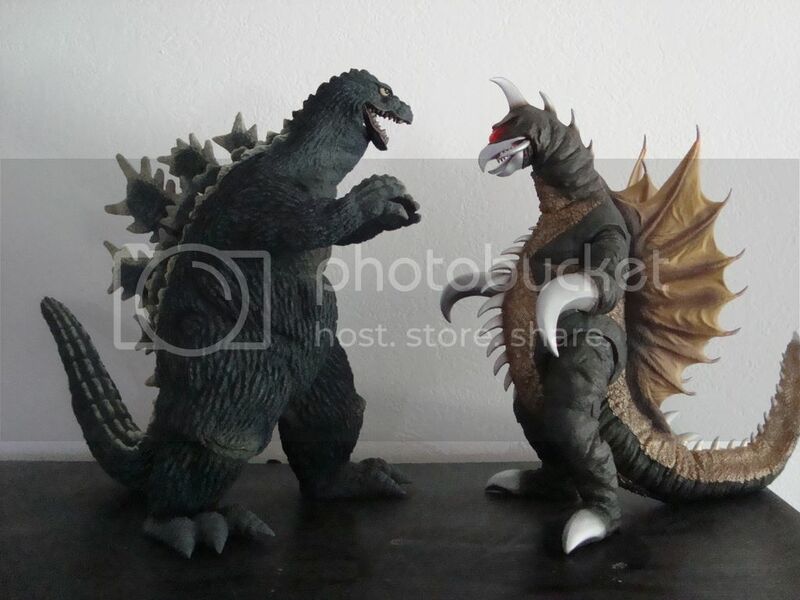 I've been describing them as "Movie Perfect" replicas. 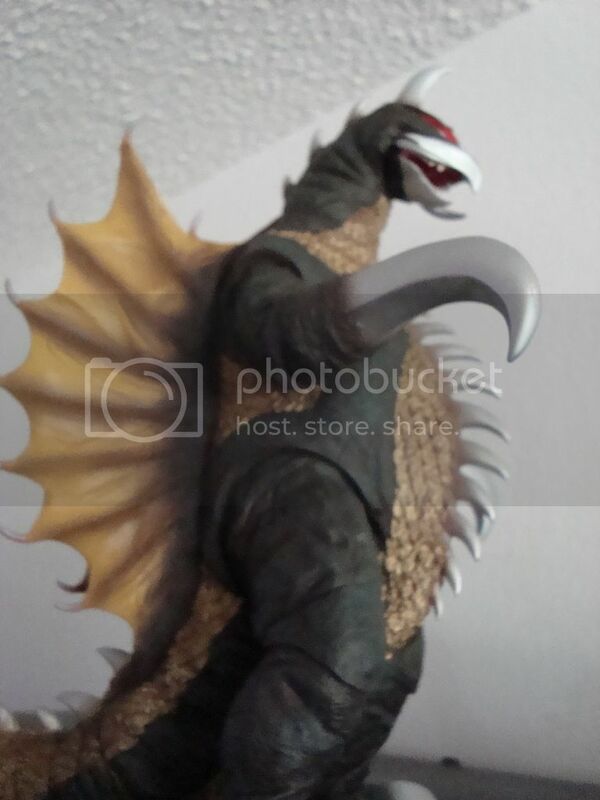 Let's toss in the 62' Godzilla just for fun. 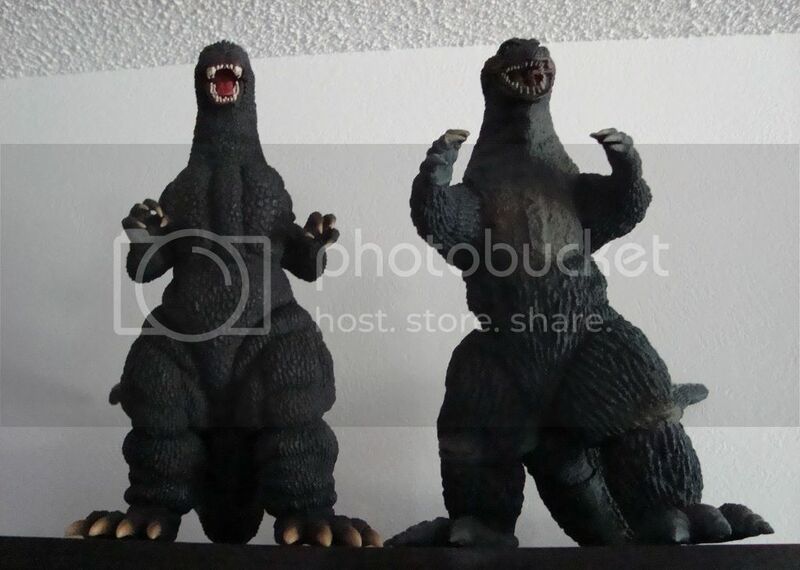 I knew that by 1972 the Godzilla suits had grown slimmer and more streamline but I didn't realize by how much until looking at these two side by side. 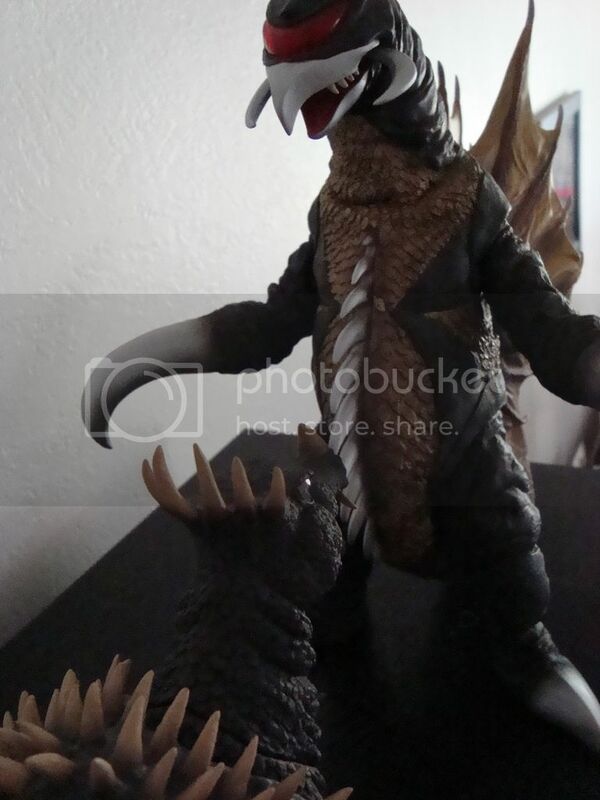 I don't think Gigan would stand a chance against 62' Godzilla. 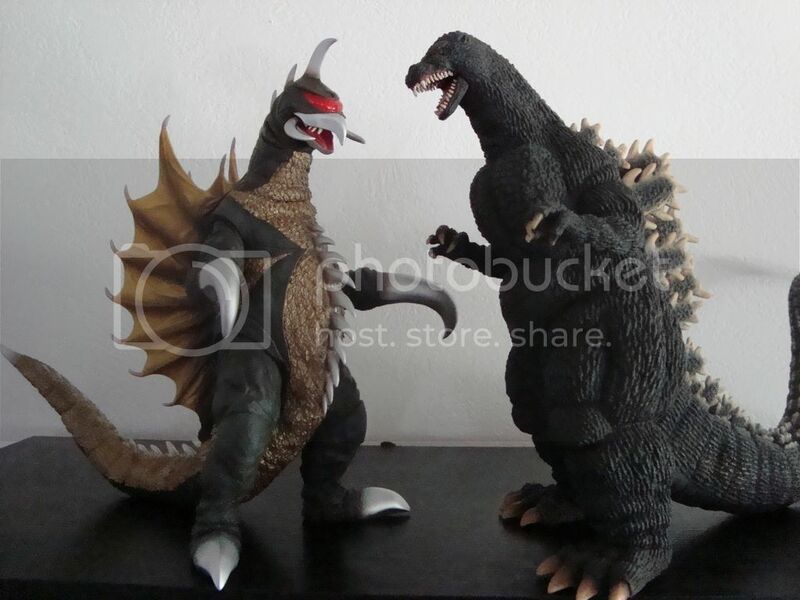 89' Godzilla looks a little closer in size to Gigan but he is still a little bigger.